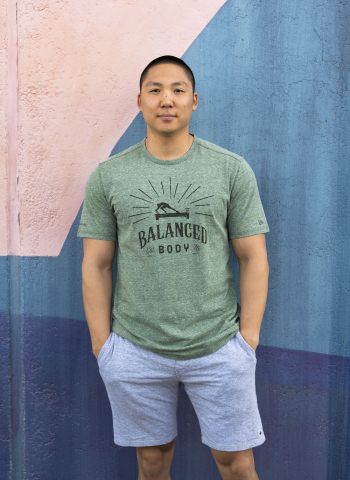 Moisture-wicking performance joins unbeatable tri-blend softness in this vintage throw-on-and-go tee. Triple-needle stitching throughout. 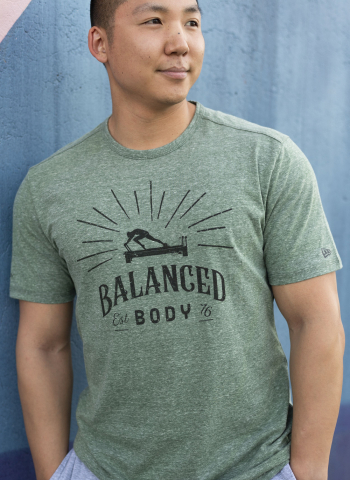 Available in both men’s and women‘s sizes.